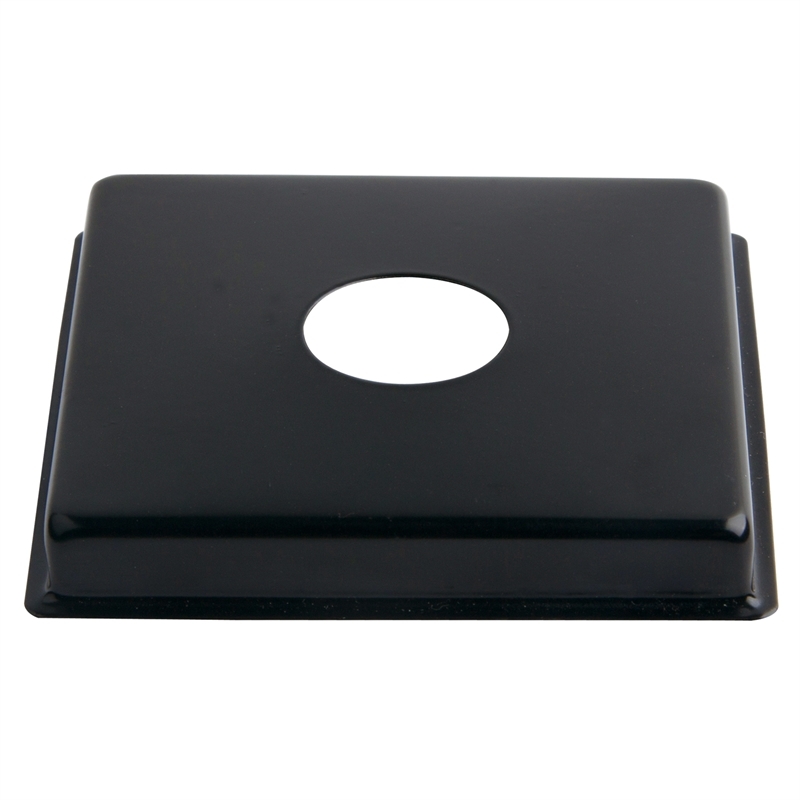 This stainless steel black cover plate is designed to be used with 1/2" BSP pipe and fittings. Comes in a 10mm rise, suitable for most plumbing applications. 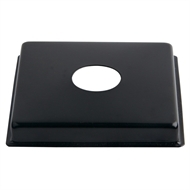 Kinetic Cover Plate Square Flat 75mm x 75mm with 10mm Rise Stainless Steel Black 1/2"